The transitional period between two years seems to be a suitable time to review the experiences undergone over the last few months and envisage the future months with a sense of hope and curiosity. It’s not uncommon that we develop then the well-known “New year’s resolutions”. Beyond recurrent and familiar projects such as doing sport, maintaining a balance diet, starting to learn a new competence, I wonder whether there is not something more fundamental -and usually shared- that we human beings strive for and that, in periods that favour inner reflection -such as the end of a year can be- can be more accessible to us. 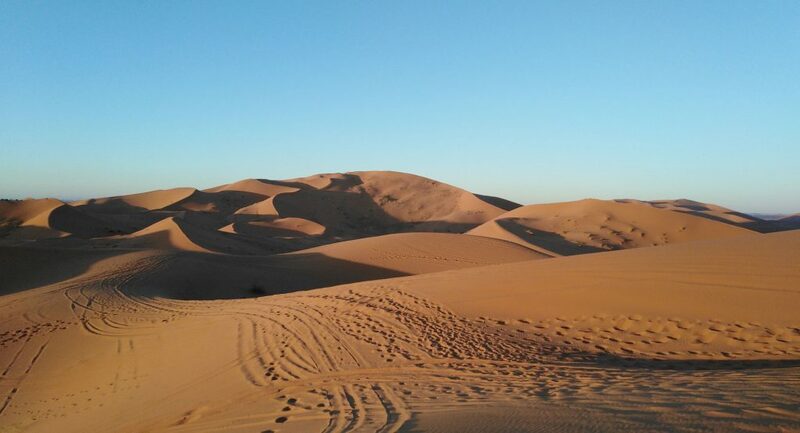 During the transition between 2018 and 2019 I have been fortunate enough to be immersed in the Moroccan’s desert, close to the city of Merzouga. The feeling of immensity is noticeable there, and this might help us to relativize our position within the vast world, as well as to be more appreciative of those issues that are essential in life. This led me to think of one of the schools of thought in Psychology that we had been discussing on with the Psychology students before Christmas holidays: Humanistic Psychology. 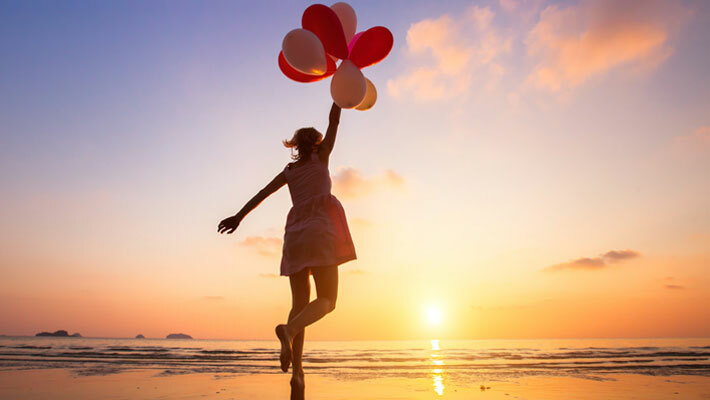 Humanistic psychology entails a holistic approach to human existence, and highlights the freedom of choice, intentionality and potential of human existence (King, Viney & Woody, 2009). Within the frame of humanistic psychology there is a very interesting figure: Viktor Frankl, an Austrian neurologist and psychiatrist. After being imprisoned in Nazi war camps from 1942 to 1945, he published the fundamental book “Man’s search for meaning” (1985), originally entitled “From death-camp to existentialism” (1959) and developed a discipline known as “logotherapy” (logos – from Greek “reason” or “controlling principle”). Resorting to the previous words, and coming back to the beginning of this text… I wonder: can not be the beginning of a new year a suited moment to connect with the meaning of our life? Cannot be that, behind apparently specific and isolated New Year’s resolutions, there is a wish on us to become closer to what we want in life on a more fundamental basis? If, paraphrasing Frankl, the meaning of life might differ “from day to day and from hour to hour”, would it not be relevant that we dedicated attention and care to realize what and how the meaning of our life can be or become as we navigate through it…? What matters (…) is not the meaning of life in general but rather the specific meaning of a person’s life at a given moment (…) One should not search for an abstract meaning of life. Everyone has his own specific vocation or mission in life to carry out a concrete assignment which demands fulfilment. Therein he cannot be replaced, nor can his life be repeated. Thus, everyone’s task is a unique as is his specific opportunity to implement it. (Frankl,1885: 108-109). Frankl emphasized the human need for developing a meaningful existence and in this sense he pointed out that many of humans’ problems had their origin in the failure to find a meaning or purpose in life. Does this make sense for you? These ideas can be, maybe, inspiring in this beginning of a new year… To all of you… good luck in the challenging and interesting path towards discovering the logos of your existence! King, B., Viney, W., Woody, W.D. (2009). Humanistic psychologies In B. King, W. Viney, and W.D. Woody (Eds. ), A History of Psychology. Ideas in context (pp. 410-431). Pearson.